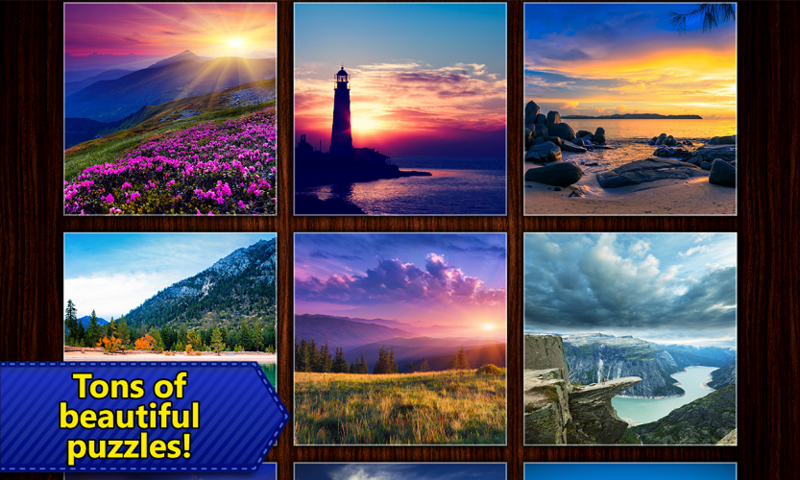 + Over 8000 beautiful, HD photographs, in more than 200 different packs! 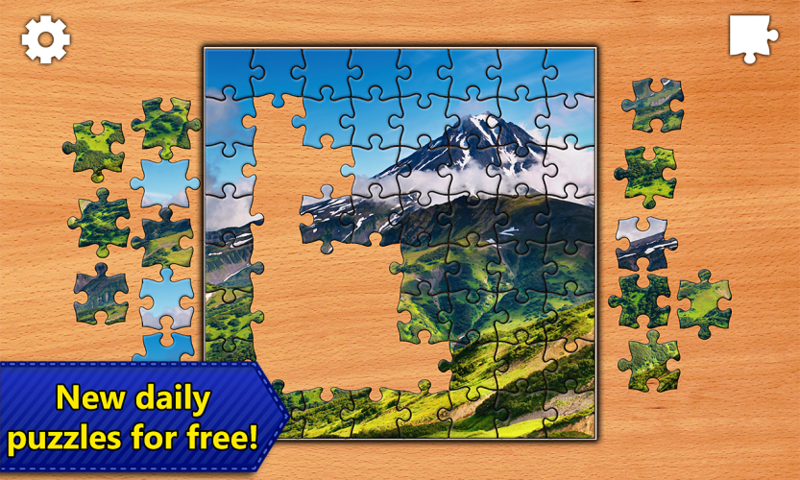 + New puzzle packs added regularly! + 11 difficulty settings: Up to 625 pieces! 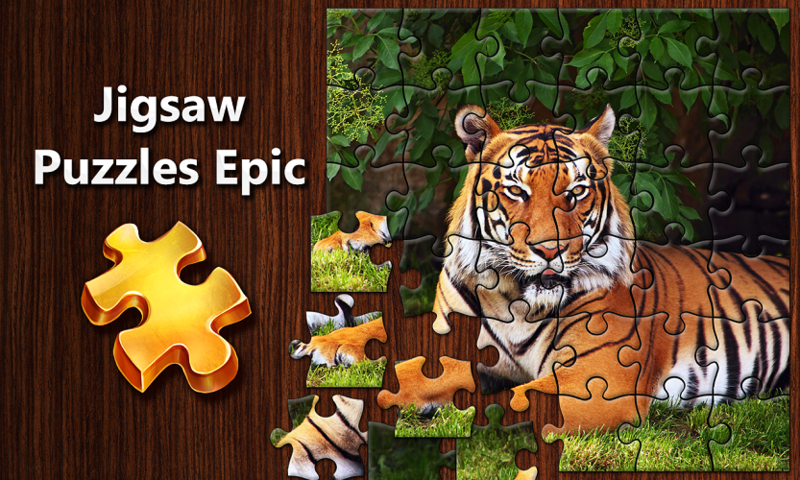 + Create custom puzzles from your own photo collection. + Every puzzle is unique: Different piece shapes every time! + Saves all puzzles in progress, so you can work on several at the same time.